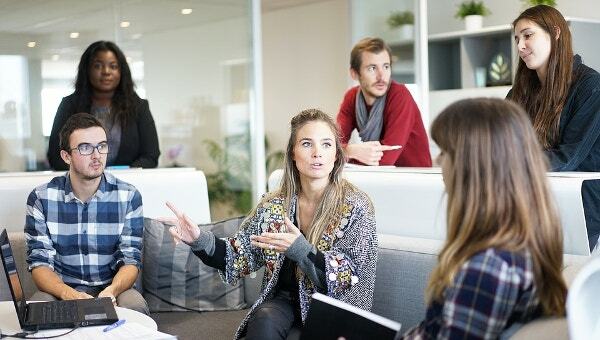 The Employee Scorecard would be useful for keeping the employer as well as employees to understand the parameters for motivating the employees and maintain the records the accordingly. Development of employee scorecard is based on rate the performance of a worker on the job to assist the management efforts. 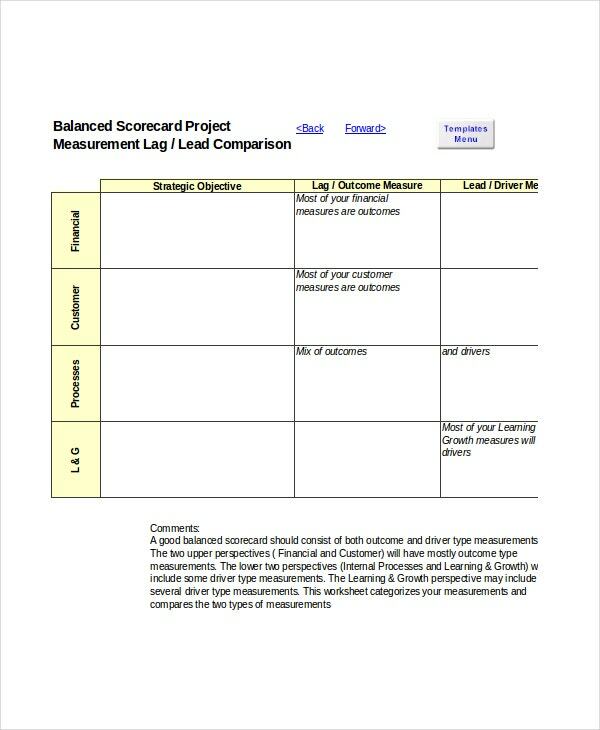 Balanced scorecard template is useful for recording and improving the work habits of each employees of the organization or company. You may also see HR Scorecard Templates. Employee Scorecard Template also allows selecting the criteria in all the perspectives that includes Financial, Customer, Learning and Growth and Internal Process. Using the Balanced Scorecard Template, it is convenient to develop realistic view of the employee contribution. Considering the employee requirements for each business perspectives is possible with the realistic view. Balanced scorecard template prevents all problems associated with the subjective evaluation in concrete metrics that is applied equally. Realistic view of the employee contribution would be useful to ensure that the supervisor does not unconsciously or deliberately give favorable evaluations for employing. You may also see Business Scorecard Templates. Developing the straightforward scorecard would be useful for understanding the performance of the employees and increasing the higher ratings thus it improves the small business as a whole. 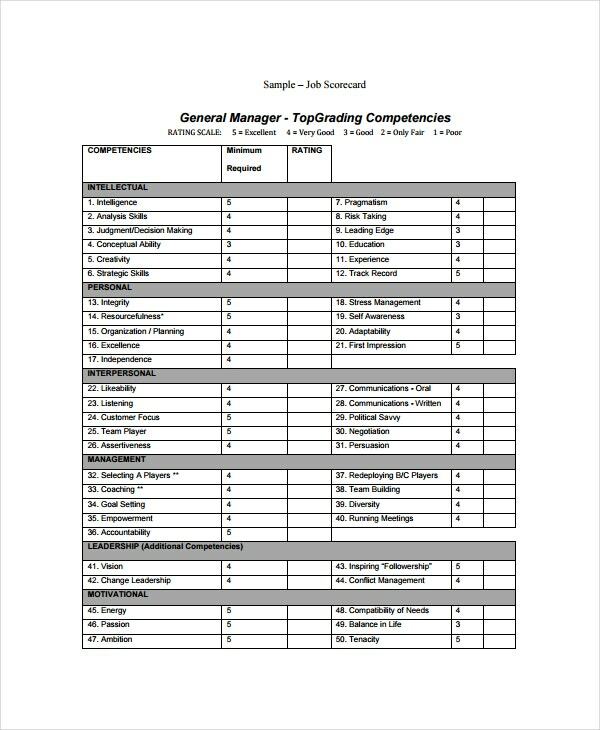 The Employee Scorecard Management offers tremendous versatility and adapts in all the business management as well as employee evaluation. Balanced Scorecard Template is useful for the Managers and Supervisors for analyzing performance and contribution of employee in the company. 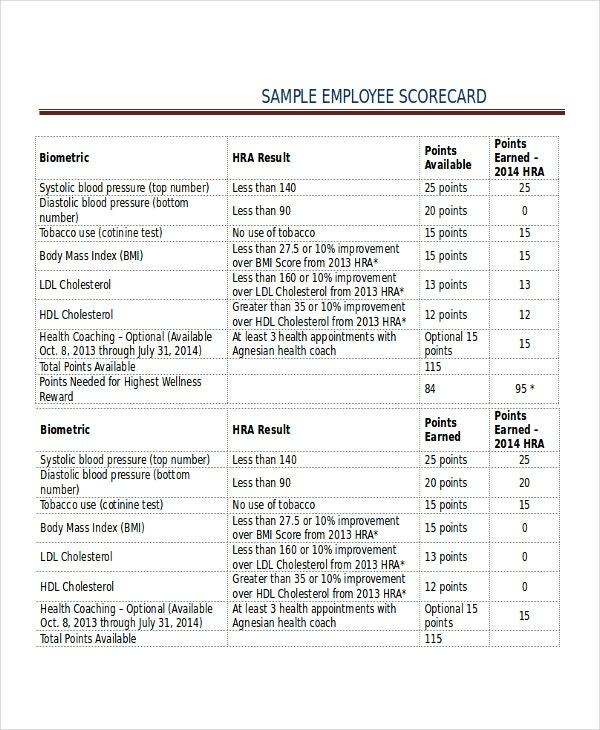 The data obtained from the Employee Scorecard Template is useful in analyzing the strengths and weaknesses of the employees. Each employee would have their own areas of excellence and by using this advanced template, they can be conveniently improved. Weighting is quite useful in advance employee evaluation and is also helpful in customization of the scorecard into various positions. Applying the weights would make it easier in building the scorecard to encourage the employees in all the aspects according to their work requirement. Employee Scorecard Template is the best steward for the financial resources. The percentage of each projects are completed within the budget and time duration. Variance of the historical salary of the company is determined based on the comparable position. You may also see Scoreboard Templates. Using the Balanced scorecard template excel, it would be useful for making the continual effort for improving the knowledge and skills. Number of training opportunities is recorded with the active way of promoting the growth of company. Number of suggestions about the work will be maintained in the template. Successful relationships with the internal customers such as superiors, coworkers or subordinates could be maintained with the appropriate employee survey. Successful relationships with the external customers such as clients, vendors and business associates are also maintained with the customers employee interaction. You may also see Project Scorecard Templates. Percentage of task completed within the deadline is possible without failure or injury. 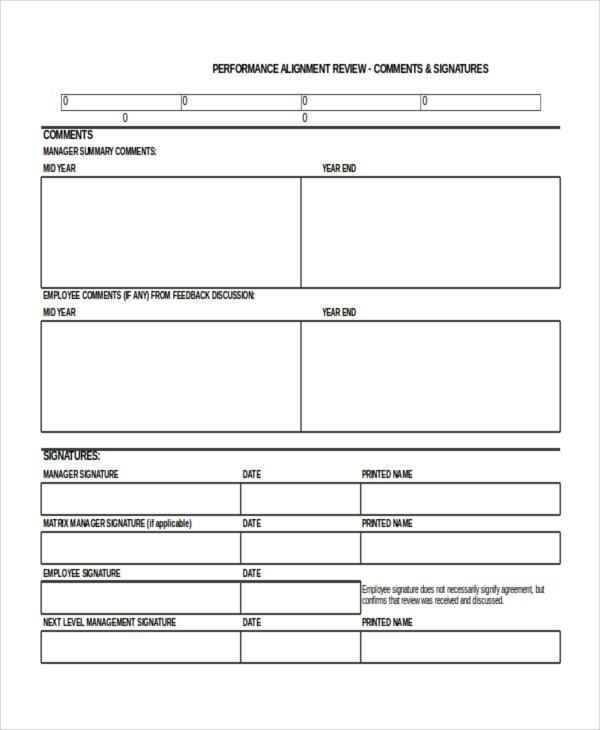 Employee Scorecard Template is useful for determining about the resources efficiently and Waste-to-production ratio for each project. 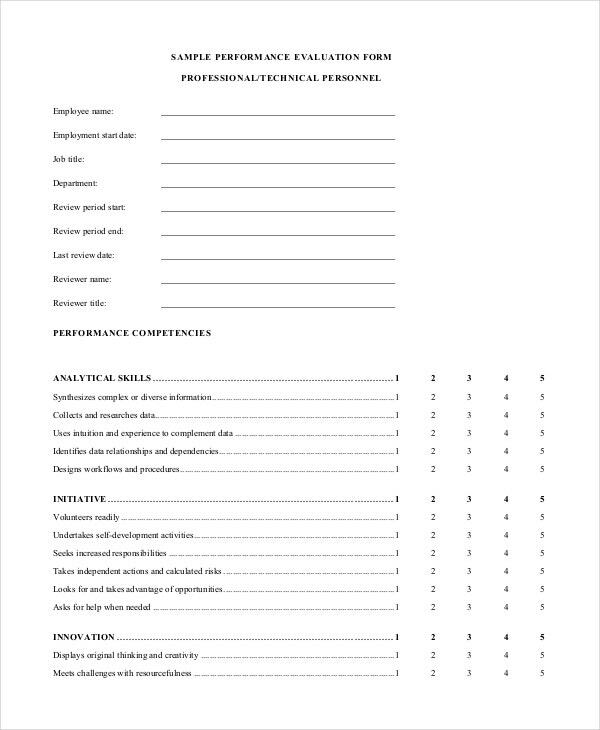 Modern Performance scorecard template is designed to monitor the performance of the employee in the organization. The performance score would be useful for improving the employee’s work. Data series panel are displayed in the Template so that it would be useful for knowing about performance data for employee. 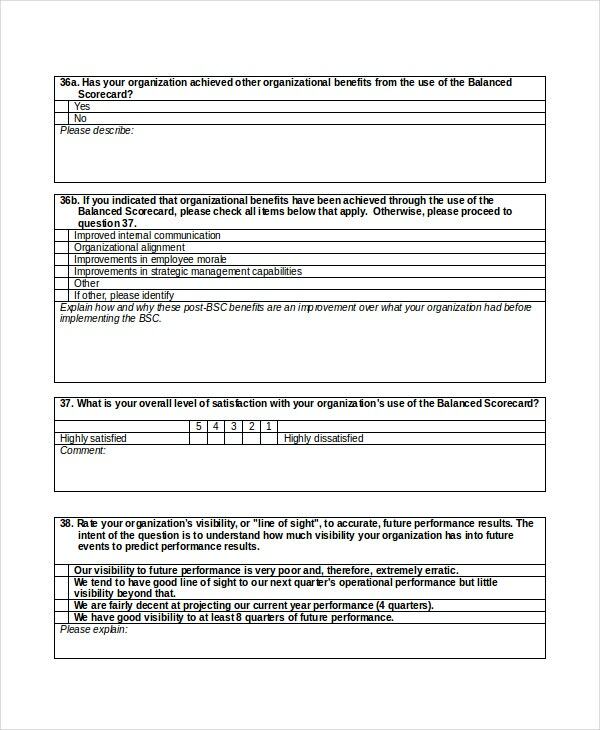 With the simple survey and management of Employee Scorecard Template, evaluation process becomes easier for making more profit in the business tactics.